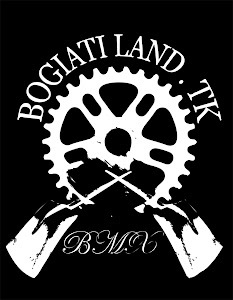 Bogiatiland: BOGIATI LAND CREW ON SKIPASS!! 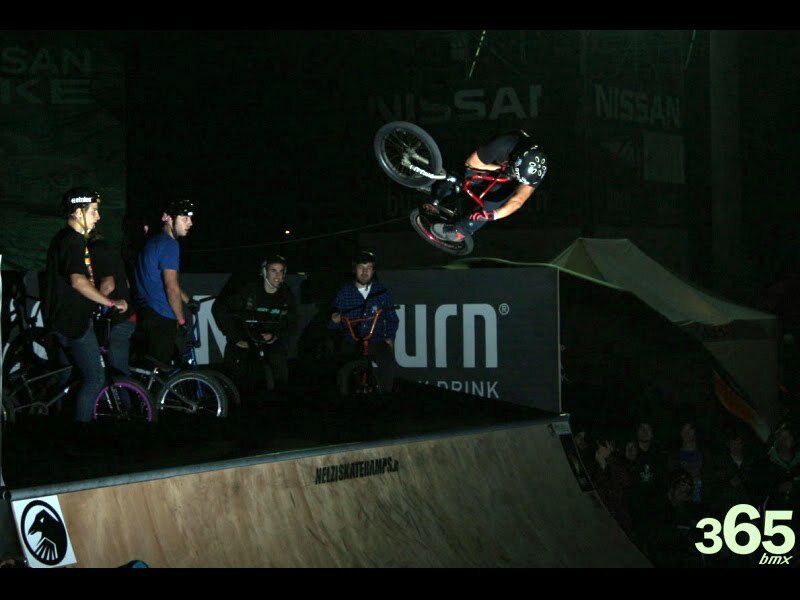 Robi thanx for everything it was really good times! !till the next time have a good one all of you!!!MALAKAAAAA..arrivederci!!! Αναρτήθηκε από keep riding.! στις 2:51 μ.μ.